If there was one way to make fans warm up to the upcoming Child’s Play remake, it was to hire Mark Hamill as the voice of Chucky. June’s reimagining of the classic 90s slasher has received a mixed reaction from those loyal to the original but it’s fair to say that most were bowled over when the news that the Star Wars actor is set to portray the killer doll came out at Wonder Con over the weekend. It was quickly discovered that Hamill was the perfect choice as he actually voiced Chucky before, in the comedy web series Robot Chicken. A clip of Hamill’s first take on Chucky went viral shortly after the announcement, with fans thinking of it as a sneak preview of what the actor will do with the character in the movie. Hamill took to Twitter in response to the story though and played down the importance of his Robot Chicken role. In fact, he revealed that he’d totally forgotten this gig. Looking back, he recalled that this performance was an homage to Brad Dourif’s original Chucky and that his version in the remake is an altogether different character. Hamill’s right about the rebooted Chucky’s completely different origin. 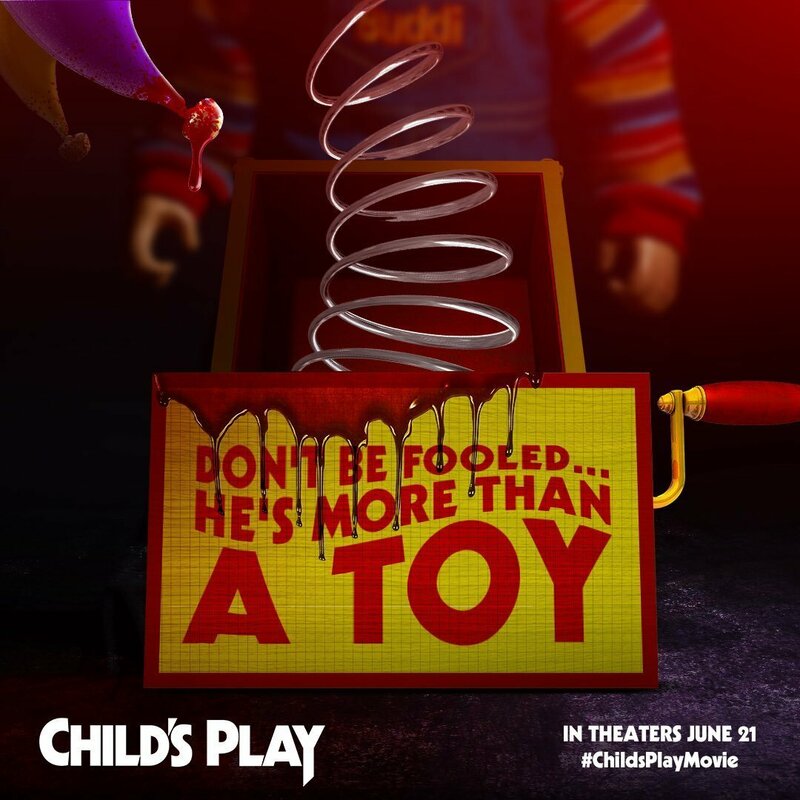 While Dourif’s was an ordinary doll possessed by the spirit of a serial killer, 2019’s Child’s Play will take the route of artificial intelligence gone rogue. The plot sees Aubrey Plaza’s Karen Barclay give her son Andy (Gabriel Bateman) a state-of-the-art “smart doll” for his birthday. What she doesn’t know though is that its programming has been corrupted and he’ll soon start killing everyone around them. Brian Tyree Henry also stars as Detective Mike Norris, who investigates the mysterious killings. We might not be able to discern much from his Robot Chicken performance, but a brief promo has already revealed Hamill’s official Chucky laugh – which, understandably, is giving us Joker flashbacks. No doubt we’ll get more of the murderous toy when the next trailer for Child’s Play – in cinemas this June – lands in a few weeks.